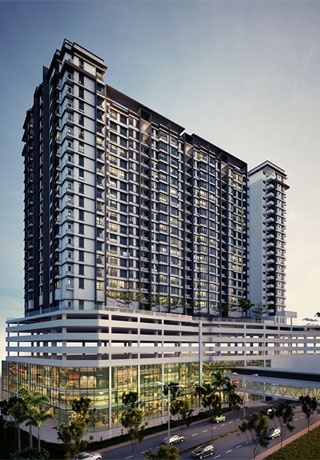 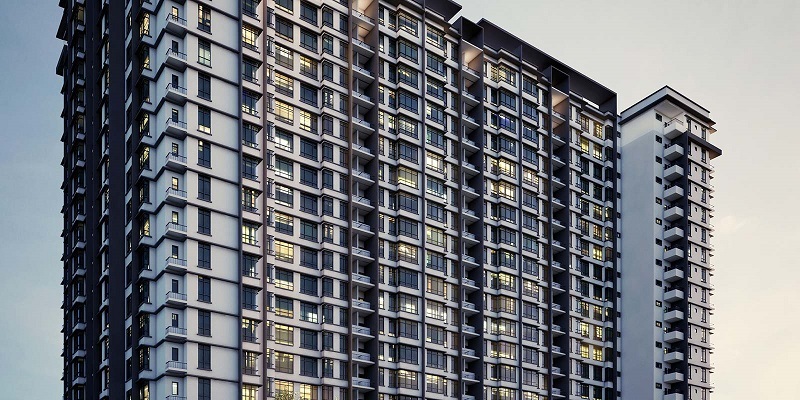 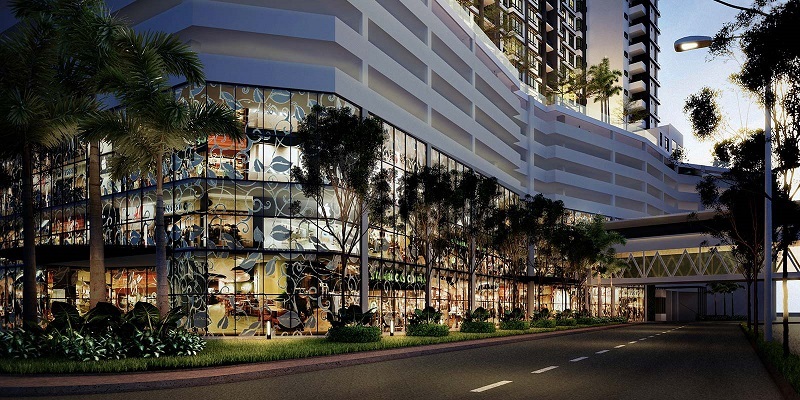 Pearl Suria is a leasehold serviced apartment located in the vicinity of Old Klang Road in Kuala Lumpur, Pearl Suria comprising a serviced apartment block with a total of 403 units. 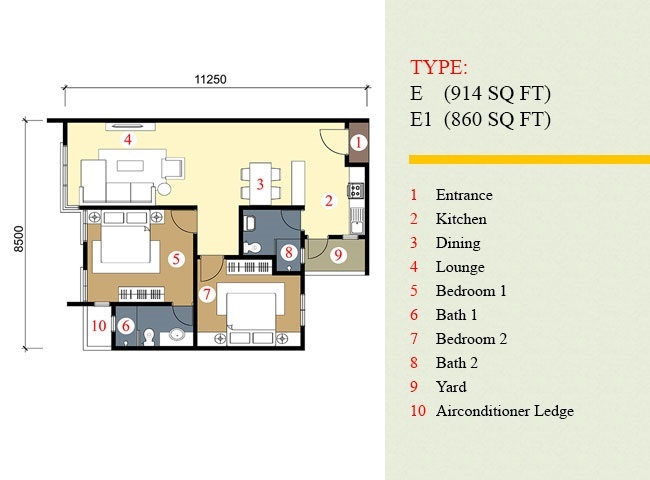 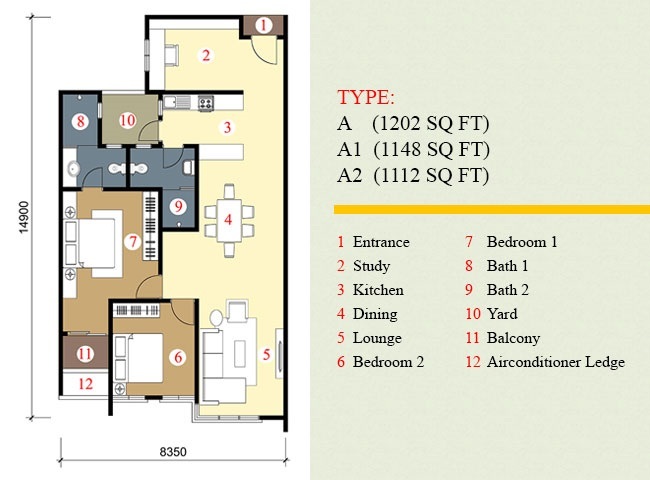 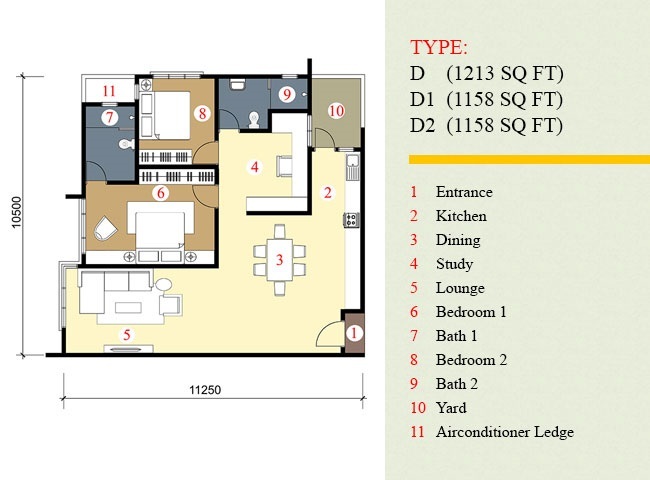 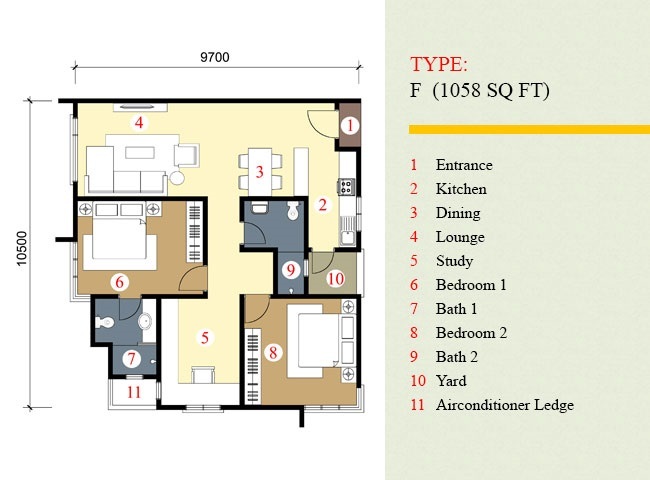 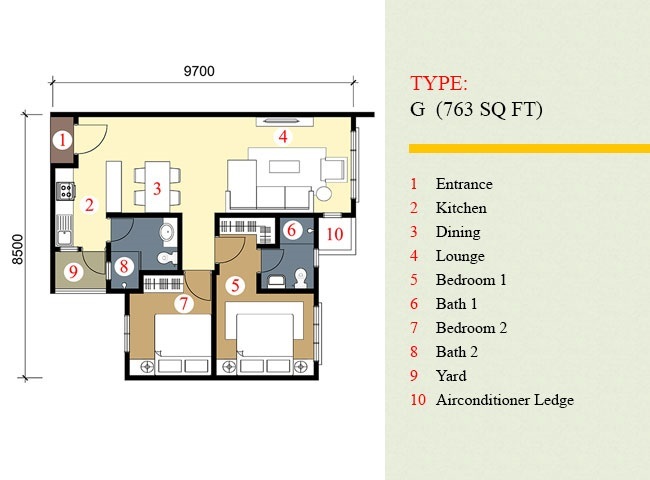 There are 23 units on each floor and 7 layout types to choose from with built-up area ranging from 763 sq.ft to 1,213 sq.ft. 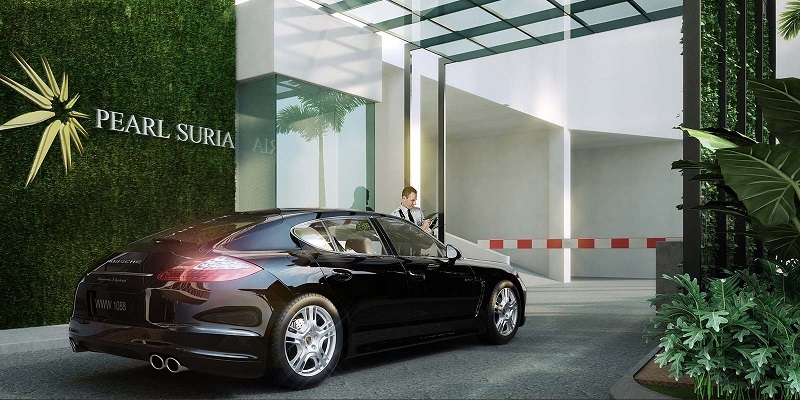 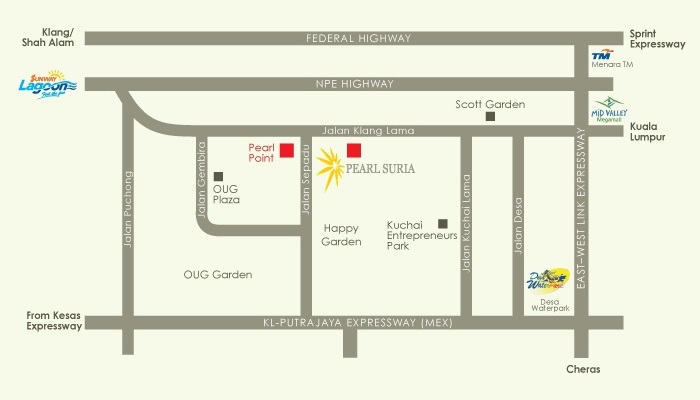 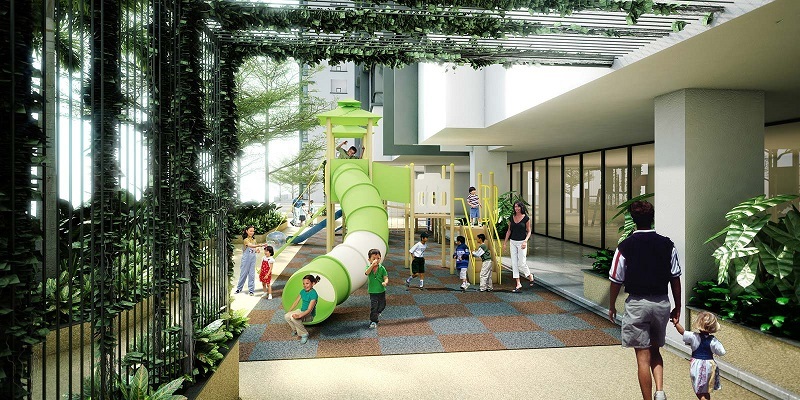 Facilities at Pearl Suria include swimming & wading pool, BBQ terrace, gazebo, children’s playground, gym room, reading room, multi-purpose hall, laundry, changing room, sauna, kindergarden, surau and landscaped garden. 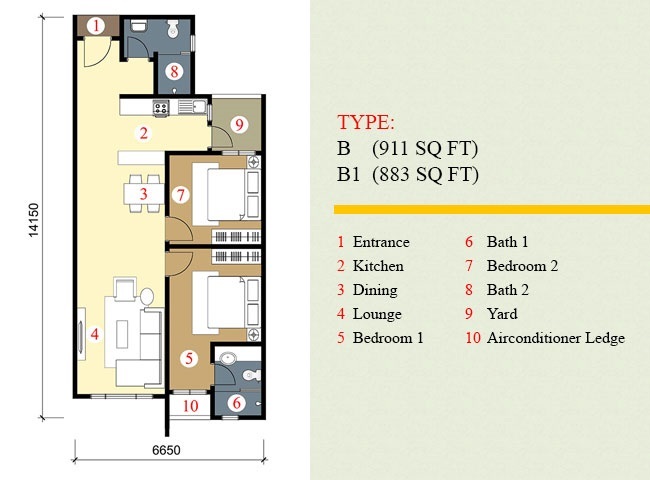 Built-up Area : 763 sq.ft. 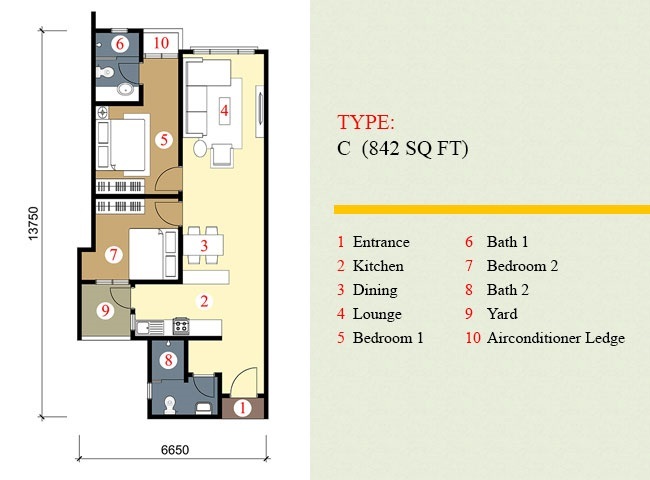 - 1,213 sq.ft.